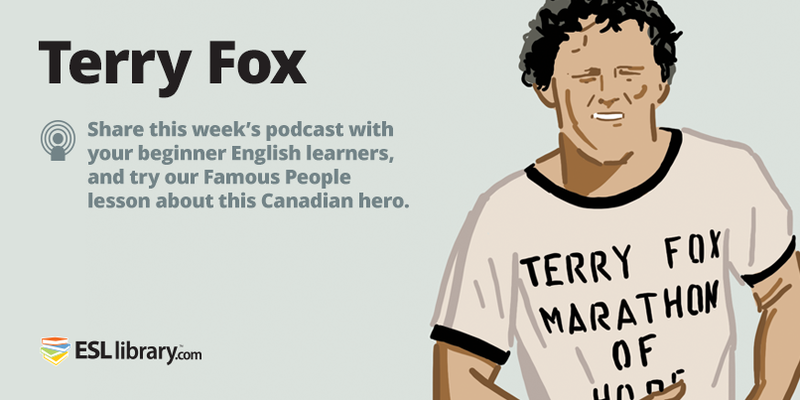 Today’s podcast features a reading from our beginner-level Famous People lesson plan about Terry Fox. 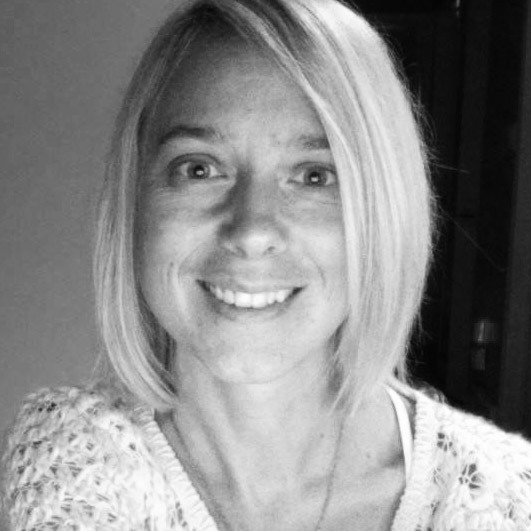 In this lesson, students read a short biography about a Canadian hero. They also review antonyms and comparative adjectives. To see the full transcript and use the ready-made gap-fill exercise and lesson plan, log in to ESL Library and choose our Famous People section. Note: We also have an intermediate-level Terry Fox lesson plan.